This book was enjoyed by most of us. It was an easy, well written read with an enticing and interesting story. Scientists designing miniature baby elephants who are pink and glow in the dark is a story which is perhaps not so far from current scientific research as one might think. Most thought it was a charming story although it covered serious themes like homelessness and the ethical treatment of animals to what some would think of as the perils of genetic modification. The story spanned the years and the globe and although it could be a little confusing as it jumped backwards and forwards and from country to county the majority view was that it was done well. The average score was 7 out of 10. 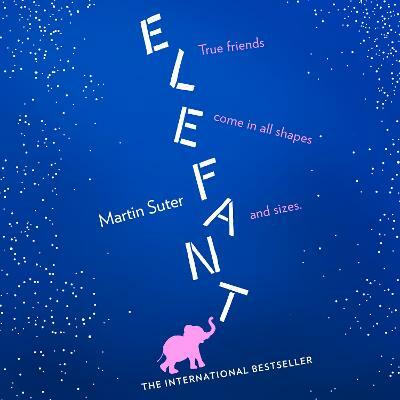 Thank you to HarperCollins and The Reading Agency for providing copies of Elefant by Martin Suter to Macclesfield Library Reading Group. This was a book that surprised us all and left us with much to talk about from the unusual writing style, characters, issues of homelessness, wealth, genetic engineering. The chronology of this book starts in the middle of the story with Schoch, our protagonist discovering the little pink elephant and then rewinds back to the beginning with the story of the elephant’s conception and plays out again right up to the bittersweet end. This thriller is a great read. From genetic engineering to the drunks on the streets of Zurich and Chinese spys, this delightful book has something for everybody to consider. A simple tale, well told. And a minature pink elephant that glows in the dark. Believable? Yes. (I do hope so). A little pink elephant, genetically cloned, changes the lives of everyone it meets. Schoch, living on the streets of Zurch, thinks he is hallucinating when he sees a tiny pink elephant from his drunken stupor. But the elephant is real and as the story unfolds, it takes Schoch on a journey of recovery and love. This is about cloning animals, greed and redemption. From the passionate elephant keeper who lies about the survival of the little elephant, to the people who try to protect it from those who desperately what to find it for great gain. It is an experiment that has consequences for everyone. I would rate this as a good summer read. The plot is fairly predictable and the writing is a little flat. I am not sure if this is because it is a translation from German, and some things get lost along the way. Parts of the story seem far-fetched. I felt the author was trying to incorporate too many things - redemption of a long time drunk, car chases and Chinese espionage, with an unlikely love story. having said that, the story moves along nicely and is worth reading. Firstly the cover which is fun, quirky and simple. We felt it represented the content well (simpleness aside), although it also could be considered a fairly 'feminine' cover that might put some men off picking it up to check it out; and this is a bit of a shame as we thought the storyline would appeal equally to both a male and female audience. The characterisation of Schoch, and the plight of homeless people in Zurich was well depicted (we're lucky to have a Swiss National in our book group who could verify the Swiss love of rules and organisation) and the scheming of large (and small) companies to get their 'prize' seemed quite plausible. The book provided lots of issues for us to discuss, homelessness, animal treatment, science, circus life, vegetarians, veganism and mental health (through Schoch's choice to opt out of society). The story was quite graphic in places regarding the insemination of elephants (and the retrieval of sperm) so that was a bit of an eye-opener! And the scientific aspects and treatment of animals was an area that a couple of our readers struggled to read. The majority of characters were likeable; but it was a joy to discover the come-uppance of one particularly dislikeable scientist! Rating: A couple of lower scores from those who struggled to read the book for various reasons but overall strong 4 out of 5s for this one. This is the story of Sabu, a tiny pink elephant who glows in the dark. She is genetically engineered and very, very cute. She has a fairly turbulent start to life as a lot of people are interested in her for reasons which include a desire for commercial gain, altruism, reverence and a mission to put a halt to genetic engineering. This creates a perfect starting point for a thriller, each of the interested parties determined to get their hands on this perfectly formed, lovable little elephant. This is probably the best book I have read this year. I will certainly never forget it and defy anyone not to fall in love with Sabu. The book is a real page-turner, complete with suspense and intrigue, but it is so much more than that. I guess in the not too distant future (possibly even now), this sort of genetically engineered phenomenon may be a realistic possibility. 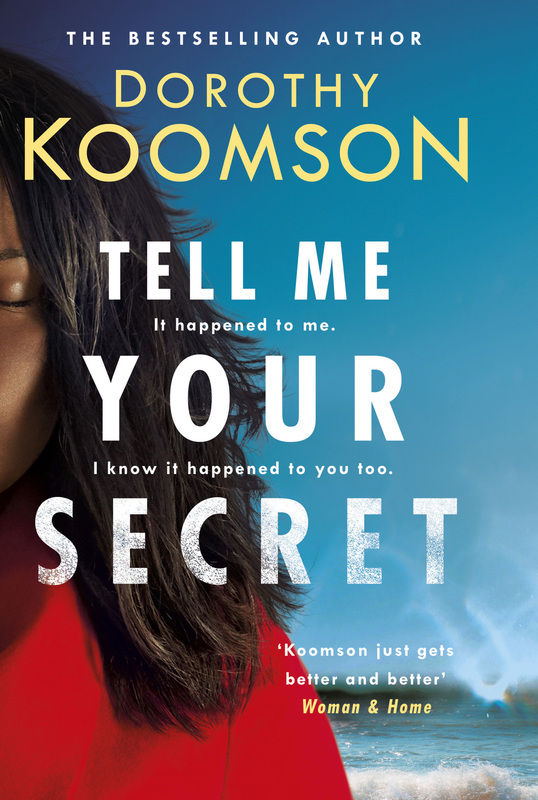 The book alludes to many of the problems surrounding that, touching on both the scientific and the ethical issues but in a very low-key way so that the book both reads and feels like a thriller with a very adorable central character. Is there anything I didn’t like about the book? Not really, no. The only comment I would make is that the ending seemed a little rushed, but that did not detract in any way from my enjoyment of this fabulous book. 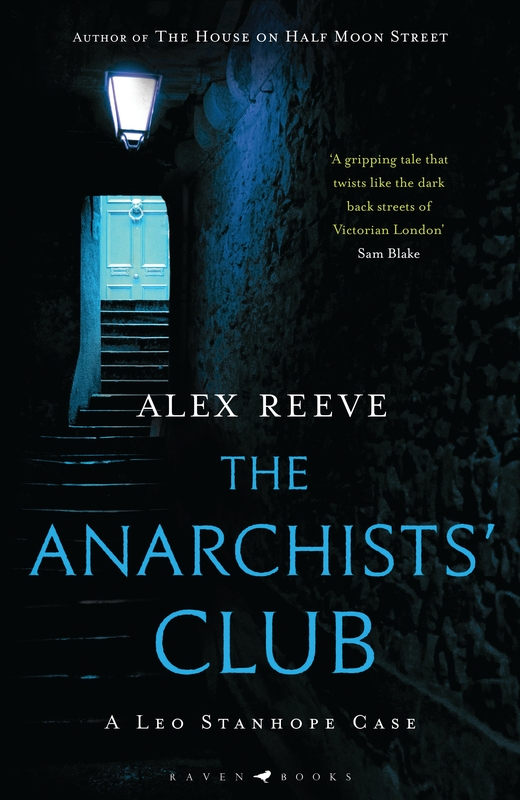 If you have read this review, you will undoubtedly have realised that I loved this book. I would encourage everyone to read it at the first available opportunity and I hope you enjoy it as much as I did.